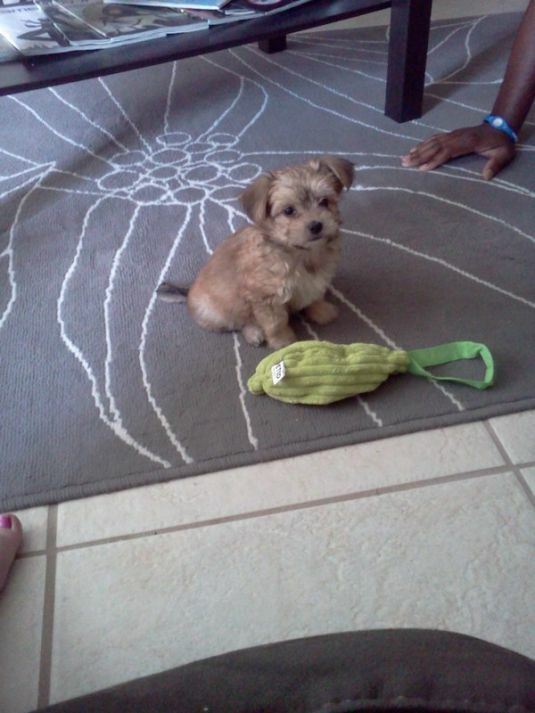 Captain is an 8 week old Chorkingese (Chihuahua/Yorkie/Pekingese). He loves playing with his squeaky lion toy and bouncy ball. While not playing, he enjoys napping and cuddling with his mommy! He is adorable, so tender! Kim Smith - So cute! I LOVE the hugging one! I bet their Mom loved that one! And the one of the ltltie girl sliding down the slide is precious! Great captures!